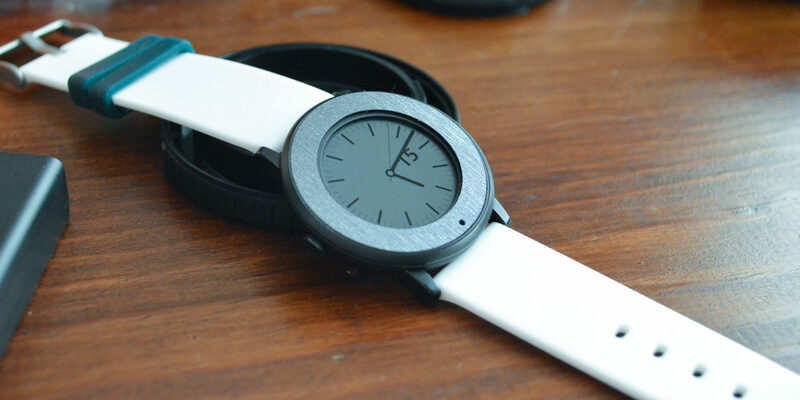 Recently, Pebble released firmware version 4.0 for the Pebble Time, Time Steel and Time Round with some very cool features on board. 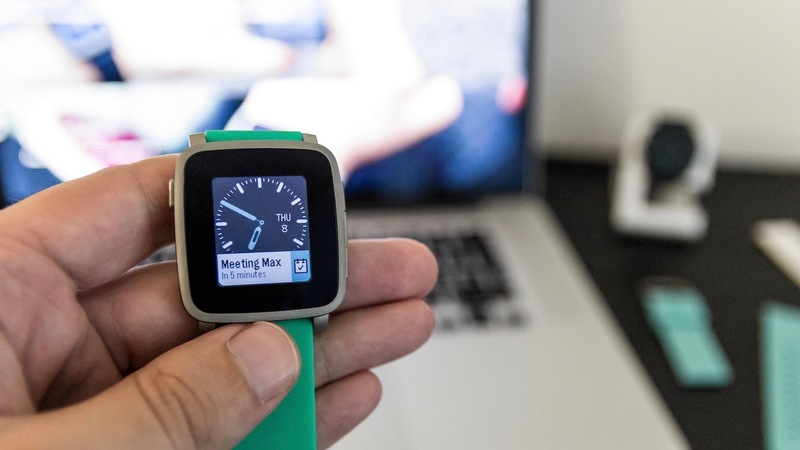 After updating, we spent the last few days checking out all the changes made to Pebble’s software and we thought we’d share some of our favorite updates and changes with you. The latest app developed by Pebble is called the Happiness app. It’s a nifty app that runs for one week (or more if you choose) that tracks several mood indicators throughout your day and presents you with a summation of the data at the end of the week.